We make every effort to challenge all children and inspire them. Some children really excel in a particular area. We work hard with families to support children in encouraging their talents. If you believe your child has a particular Special Need and you would like to discuss this with as member of staff, please call our SENDCo or the class teacher via the school office. Our annual SEN Report is attached below. Our SEND Governor is Mrs Clair Davies. Mrs Davies is also designated as our LAC Governor and responsible for Able and Talented pupils. We make every effort to support children with dyslexia. 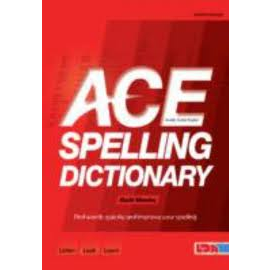 In class we provide children with access to Ace Dictionaries to support their spelling. We also provide the children with access to IDL CLOUD, which is a web based programme accessible at home and school. This develops the children’s skills, confidence and spelling ability.